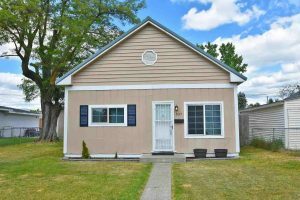 537 E Lacrosse St Spokane – Beautifully updated 3 bedrooms home, complete with 2+ car garage! Enjoy BBQ’s on the patio in fully fenced backyard. New cabinets, flooring and appliances in the kitchen! 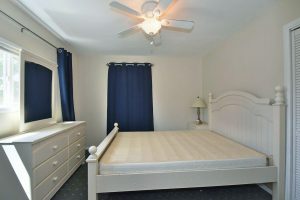 This is a fantastic home, you won’t find a better deal in this price range! 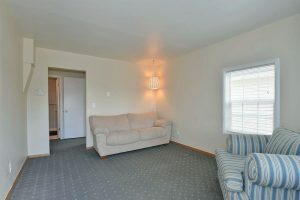 Currently rented for $950/month which is well below market value. 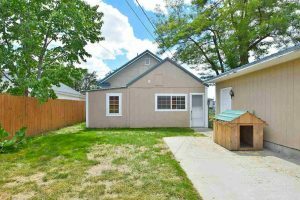 This property is located in the Spokane Dist 81.